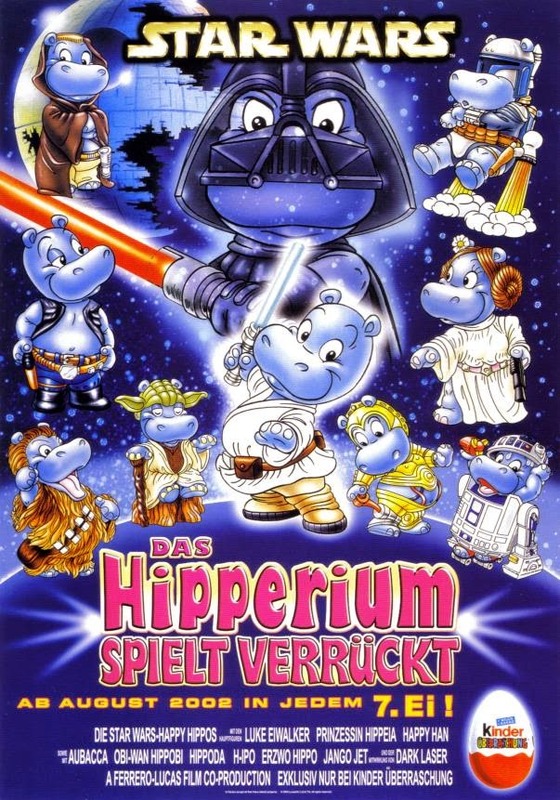 Star Wars, in another Universe ? Look what crawled out of the Surprise Eggs from Ferrero. And a Long Time Ago, indeed.